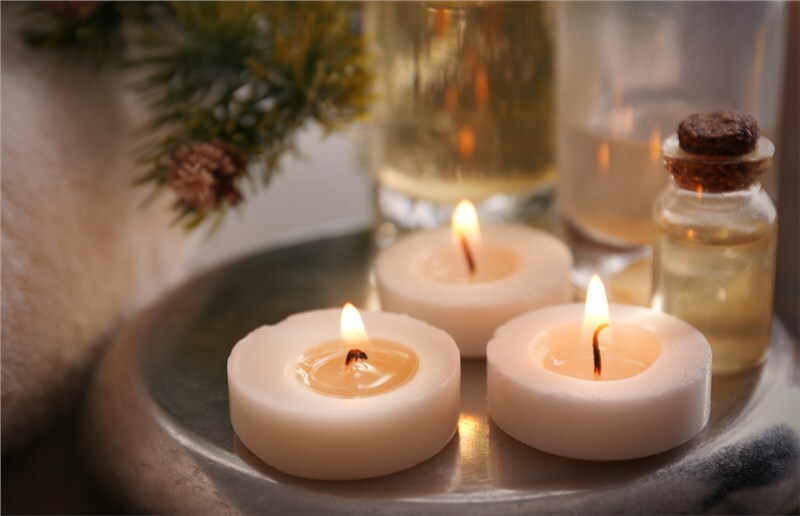 Life is always changing, so why shouldn’t your home evolve to suit your needs throughout every stage. Whether you want to update the appearance of your bathroom with one of our sleek walk-in showers or need an accessible roll-in shower, a tub to shower conversion can help you achieve your goals. You might be wondering what is involved in a bath conversion process. Are there messy demolitions? Will your bathroom be out of service for weeks at a time? Miller Home Renovations knows that you have a lot of questions, so read on to learn more about what you can expect out of a tub to shower conversions project. Though some bathroom remodeling companies choose to do it differently, Miller Home Renovations strives to reduce the mess and fuss of a bathroom conversion by manufacturing custom-fit products. In order to make sure that you get an ideal, water-tight fit, we come to your home and measure the exact space for your shower installation. We even take note of the existing plumbing and hardware so that we can make the conversion process as simple as possible. Once you have all of the measurements for your new shower, you can work with our talented designers to customize the appearance of our acrylic products. 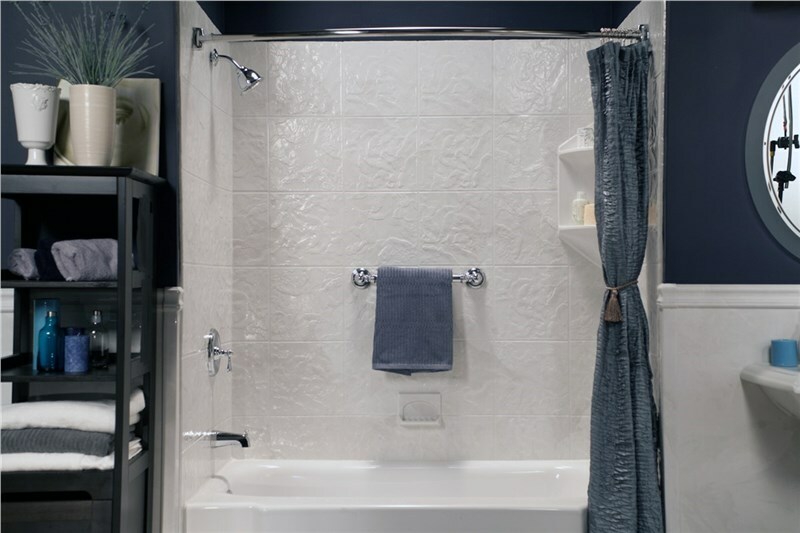 We currently offer a variety of colors, patterns, and styles so that you can create the shower of your dreams. We even offer several different accessory options, including shelves, soap caddies, and more. 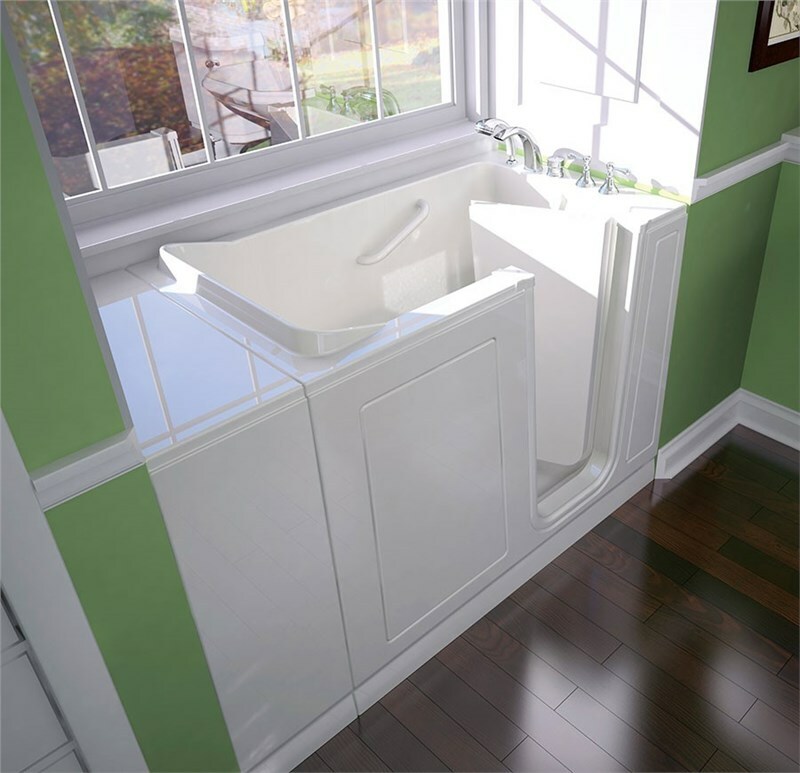 For homeowners who need accessible bathing solutions, we can install comfortable seats and ADA-compliant grab bars. The next step largely depends on the type of shower you chose for your conversion. For example, if you prefer a tub/shower combo, we can simply install the product over your existing bathtub to help you avoid a messy and lengthy demolition. However, we need to remove your tub if you plant to install one of our roll-in showers. 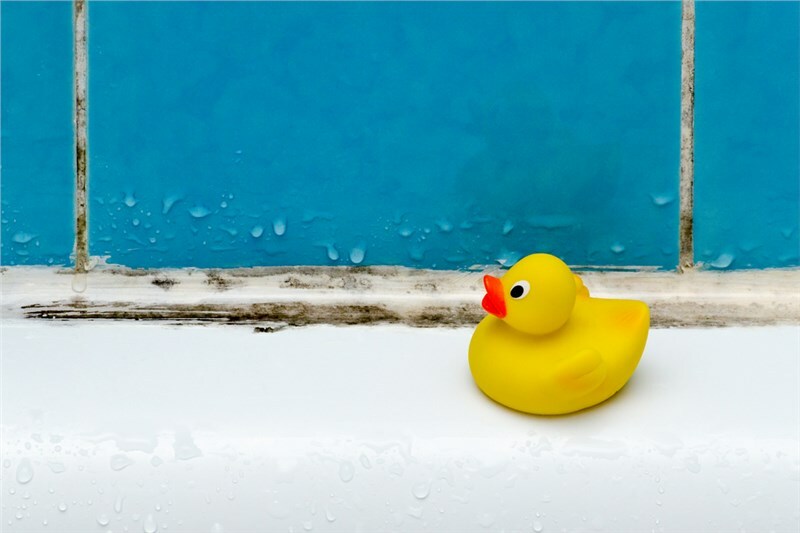 Although this sounds like a difficult process, we still do our best to carefully remove your bath so that can complete your conversion as quickly as possible! If you would like to learn more details about our tub to shower conversion process, we recommend that you contact Miller Home Renovations right away! You can call to schedule your in-home design consultation, or you can fill out our online form if you would like to request a complimentary project quote for your bathroom remodel.